There's more than one left handed Beatle! 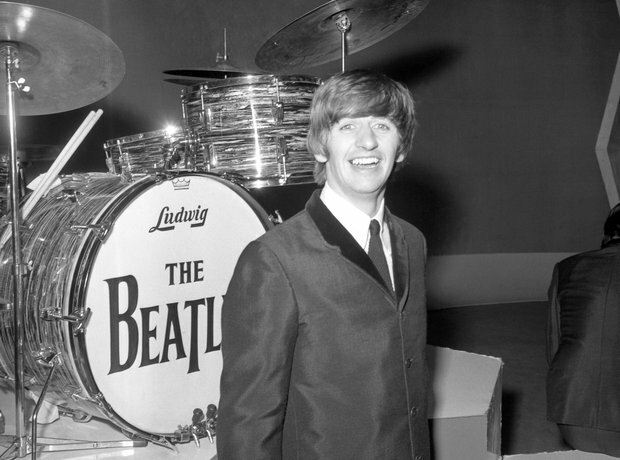 Story goes the drummer's granny forced him to write with his right, so Ringo is comfortable playing on a right handed kit. However, he plays the fills on 'Rain' and 'Day Tripper' backwards which makes them difficult to replicate.